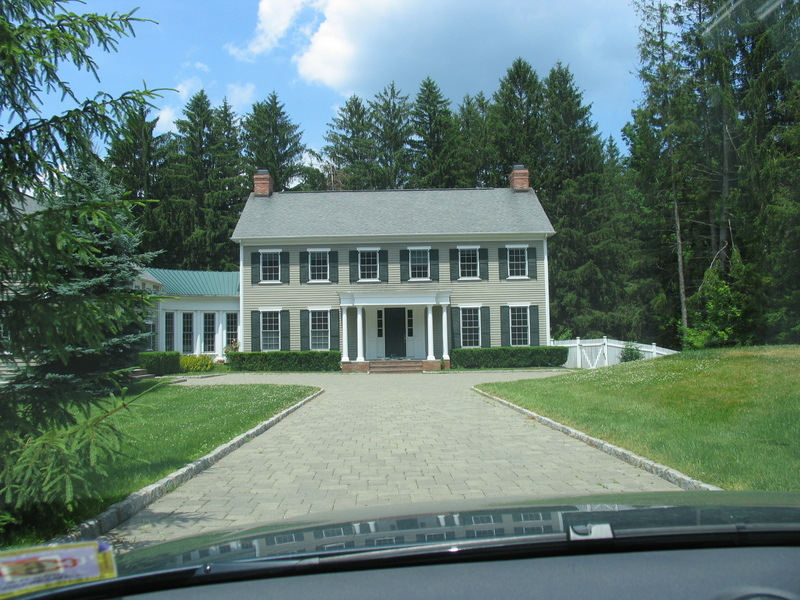 Mendham Borough-Highly desirable location, upscale community. Stunning home originally priced at well over $2million. Magnificent property, pool, pond. Rare-one-of-a kind opportunity, buyers LOVE their new home. Mendham Borough Manor home. Comletely renovated, re-built. Loaded with charm, ultra-high ceilings in part of the house. Magnificent setting and very rare opportunity. A truly one-of-a kind property.